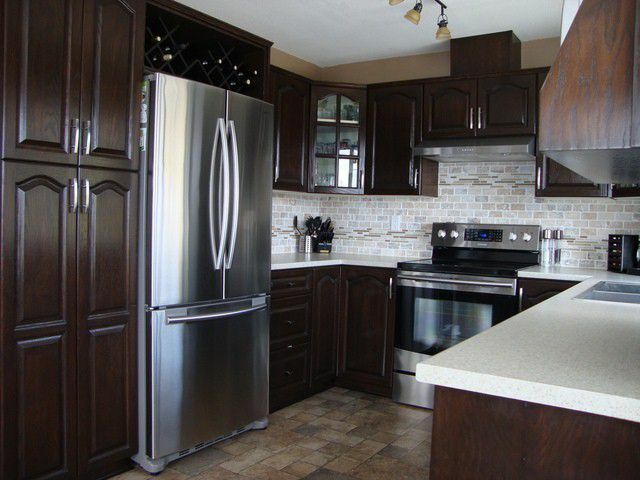 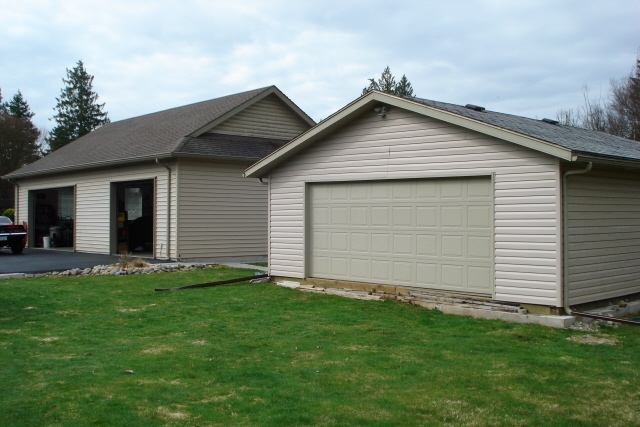 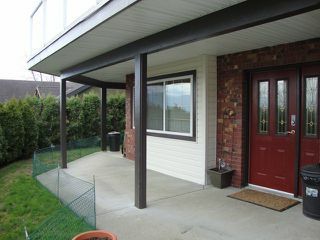 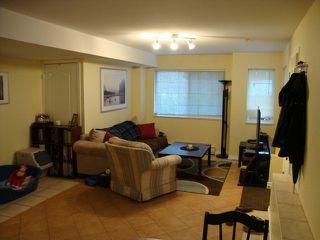 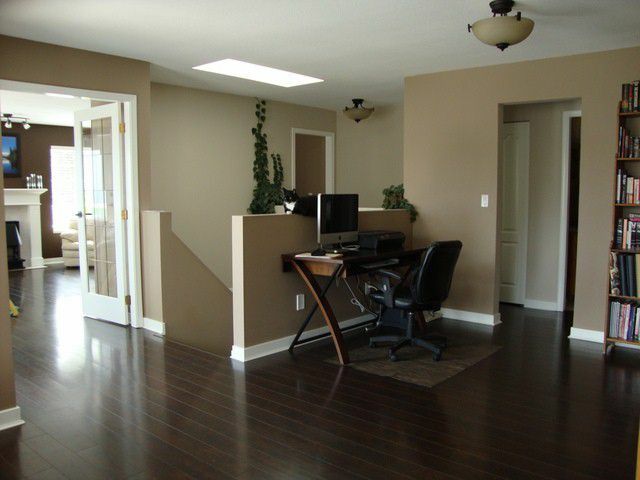 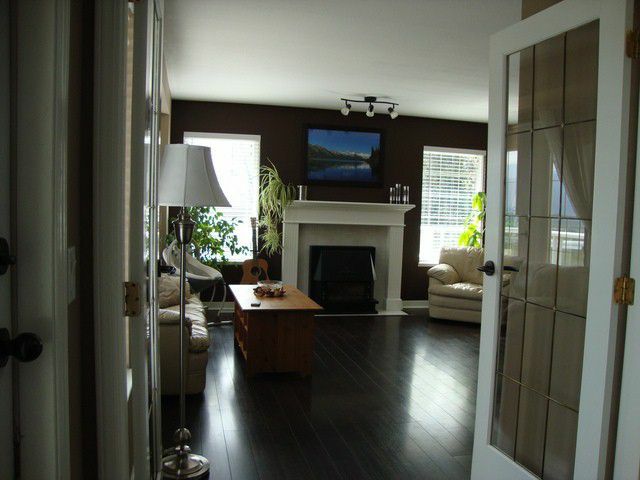 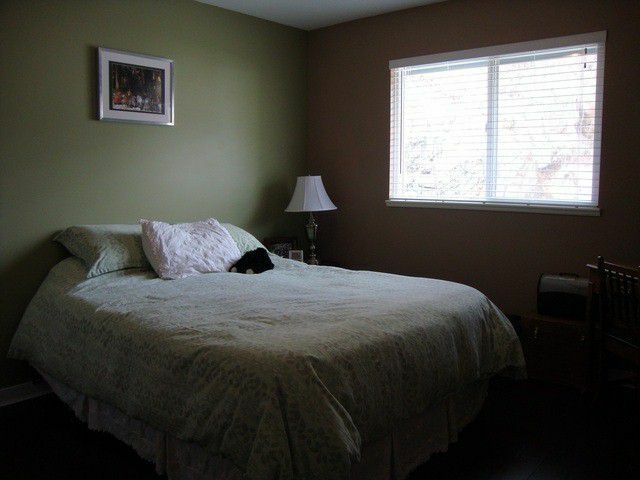 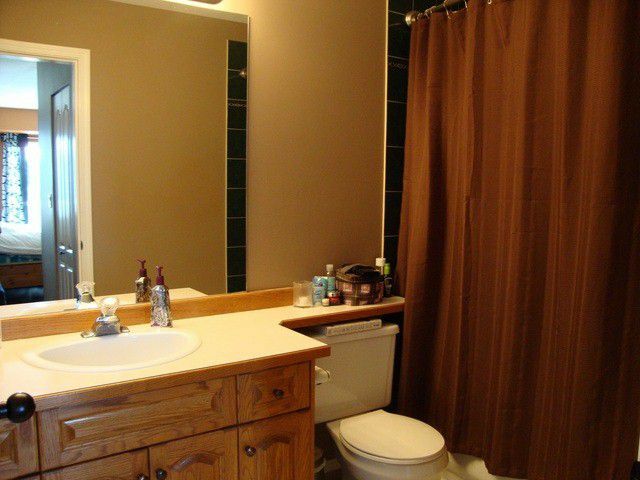 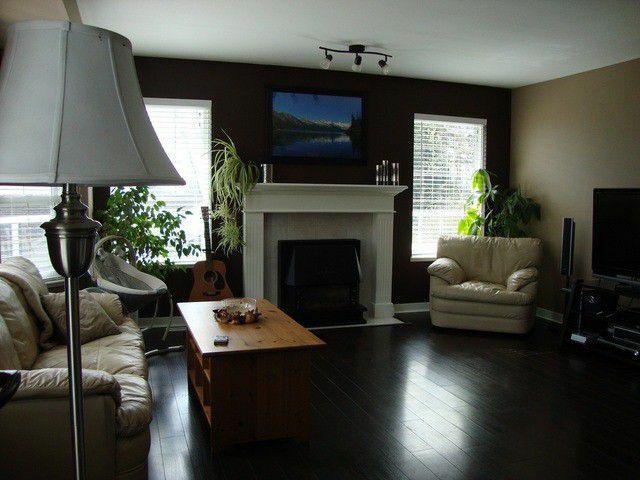 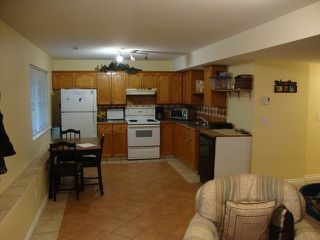 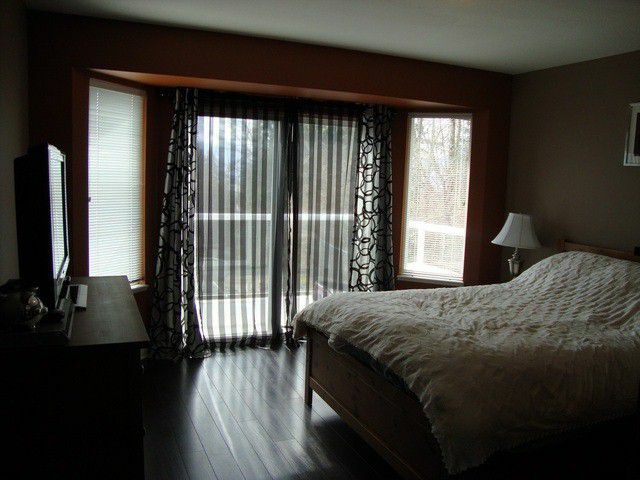 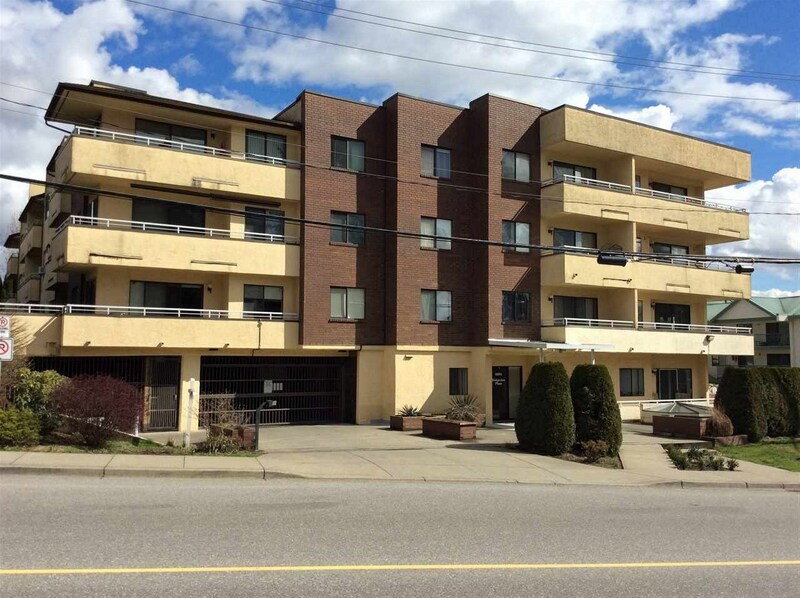 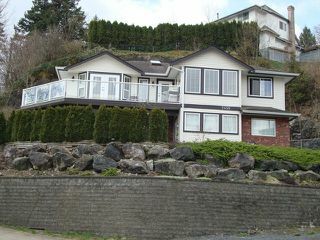 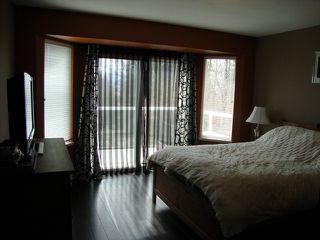 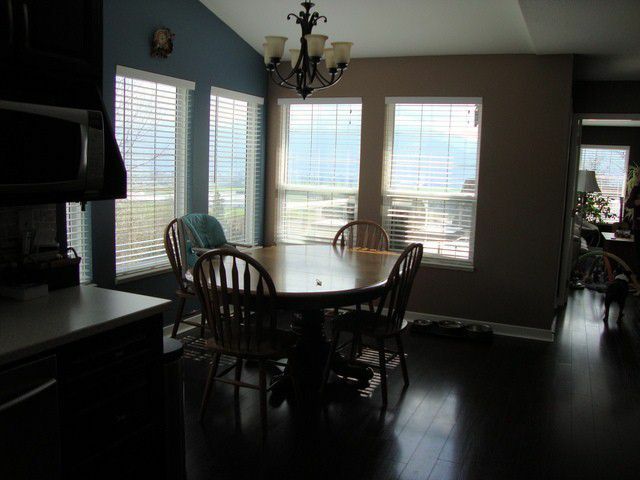 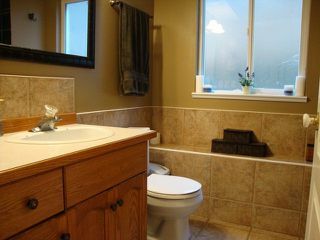 Nicely updated home in Mountain Village with 2 bedroom inlaw suite. 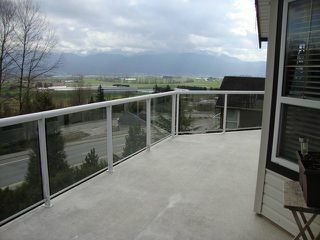 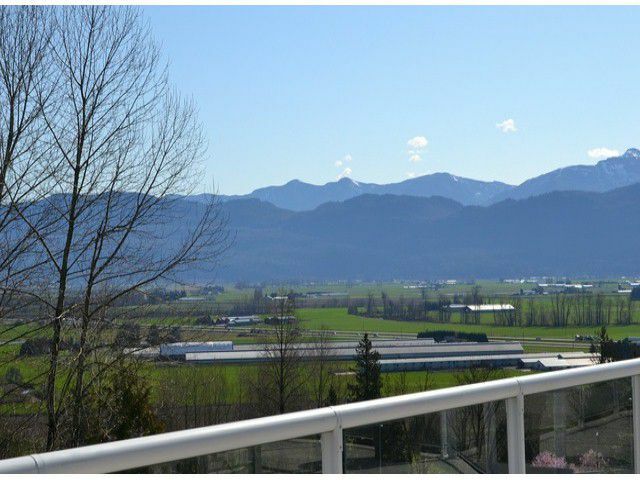 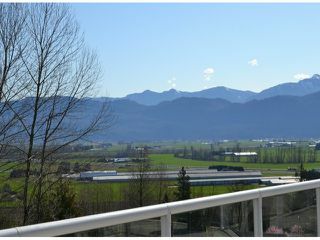 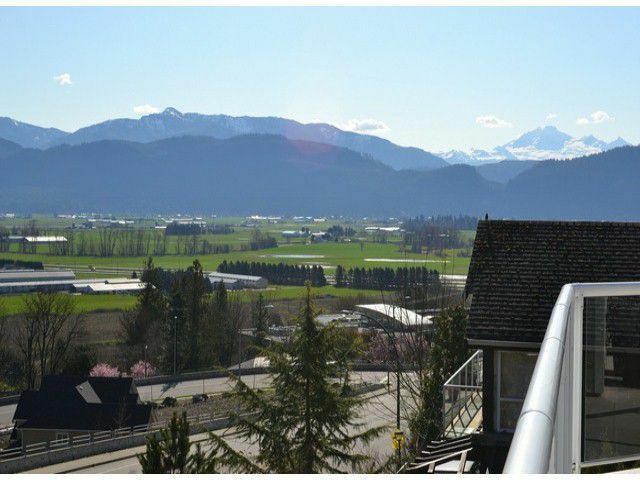 Super view off the sundeck of Mt.Baker and Sumas Prairie. 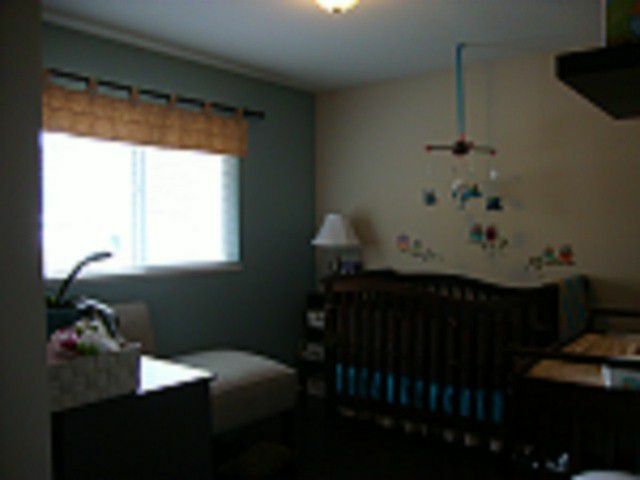 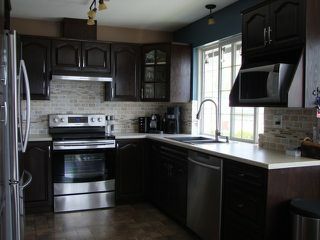 Recent updates include kitchen reno with stainless appliances, counters, sink, most new lighting and trendy dark flooring on the main floor throughout. Separate laundry. 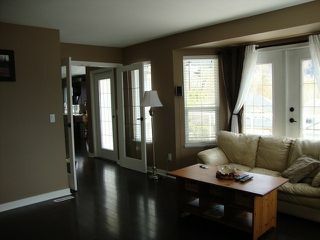 French doors off living room and Master to the sundeck with NG for the BBQ. Small low maintenance yard and perfect dog run in the backyard.